Brides, 5 Hair Mask Recipes To Your Rescue! 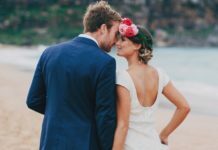 - Wedding Affair var admin_url = "https://weddingaffair.co.in/wp-admin/"
Home Beauty Brides, 5 Hair Mask Recipes To Your Rescue! Brides, 5 Hair Mask Recipes To Your Rescue! 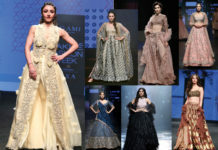 While the outfit has to be perfect for a bride so is the demand when it comes to hair. Every bride wants to have naturally strong and nourished hair as the hairstyle is a major element that accompanies the outfit! Every hair type requires separate ingredients for proper nourishment. Here are certain homemade hair mask recipes for all hair types. 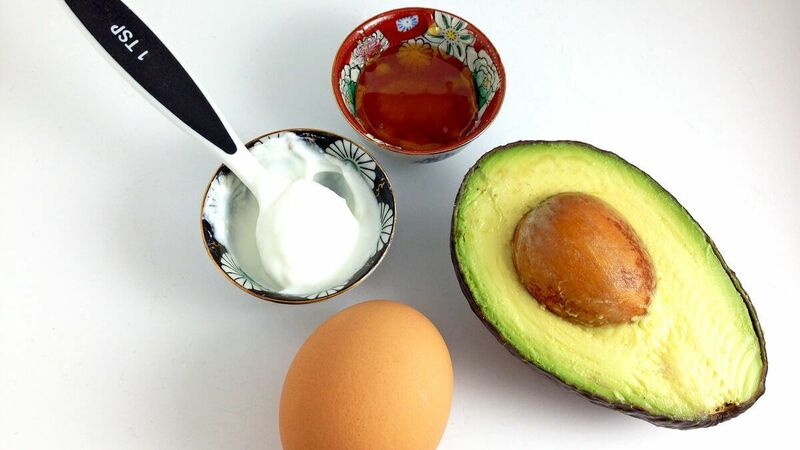 We got you covered, try this egg, honey and yoghurt hair mask! 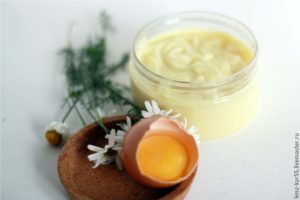 Eggs are rich in fats and protein, the protein content in the mask will strengthen your hair and egg will act as a natural moisturizer. Beat two raw eggs and then add honey and yoghurt. Keep whisking until the mixture acquires a creamy texture. Apply the mixture and let it rest for 20 mins then wash it off. The mixture will act as a conditioner and will leave your hair smooth and soft. 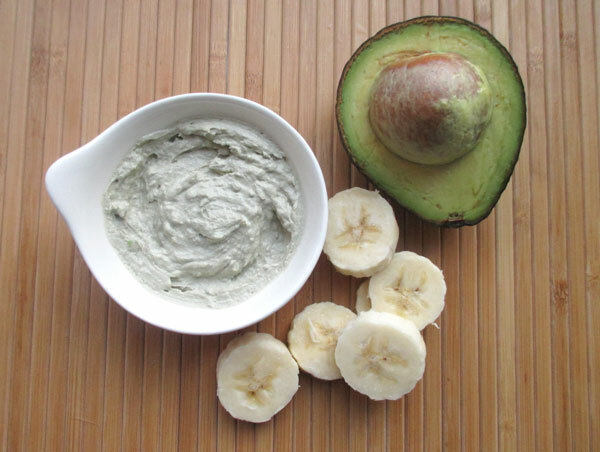 If you want to seal moisture in your hair, a combination of bananas and avocados would do justice to your dry hair! Mash the two ingredients together and make sure there aren’t any lumps in the mixture! Apply the paste on your hair and let it rest for about 30 mins. Apple cider vinegar contains acetic acid and hence it helps in controlling the PH level of the scalp reducing oil secretion of the scalp! 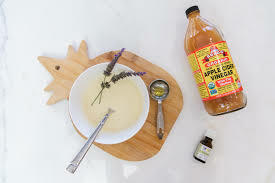 Add 1 part raw apple cider vinegar and 1 part water along with 2 drops of lavender essential oil. Mix well and apply it on your head. Let it stay for 15 mins then wash it off, continue to do the same for 3-4 days a week! 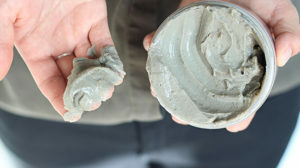 Mix all the ingredients and make a paste, apply it for 15-20 mins and then wash it off with organic shampoo. Apply this mask twice or thrice in a week to see the instant effect! We have one more reason to be a fan mayonnaise! It not only adds taste to almost every dish but also acts as a nourishing ingredient for your hair and tones down the volume a little making them presentable. Curly hair is gorgeous but if they’re frizzy they look untidy. This mask helps in defining your curls in a better manner. 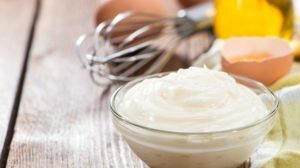 Beat the egg and add mayonnaise, honey and olive oil. Whisk the mixture continuously until and unless a paste is produced. Apply it for 20-30 mins and then rinse it. We hope these recipes are helpful and help retain the moisture of your hair and give you the look you’ve been waiting for.